You are not logged in. 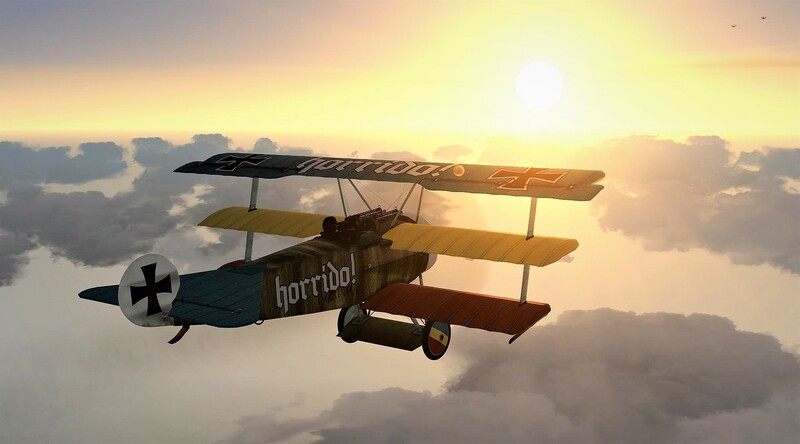 [Log In] Forums Wings: Over Flanders Fields Horrido! #4458894 - 01/27/19 01:53 PM Horrido! Finally survived long enough to fly the DR I! Many thanks for the livery, Louvert! How do you like flying it? And what in the world does "Horrido!" mean? (New acronym - TLTG - Too Lazy to Google)! That is one beautiful screenshot, sir! 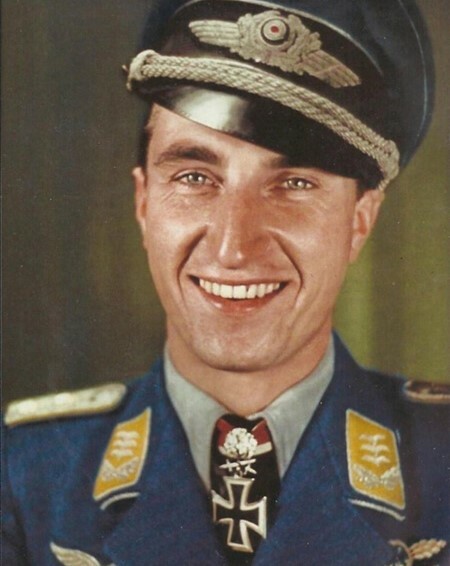 The German Fighter Pilot equivalent of the British Fighter Pilot "Tally-Ho". Thanks, PR! It looks as though it would be Spanish, not German. But European languages are a long way from being my strong suit! It's also the title used for the paperback edition of Tolliver and Constable's book Fighter Aces of the Luftwaffe.